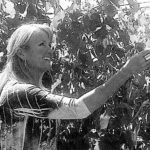 Get gooey with Aratas Wine Vintner, Stephanie Douglas at Feast Studio in the Oxbow district of Napa. Join us for a hands on class in the Feast Studio film kitchen1031 McKinstry Street94559 overlooking the Oxbow commons. 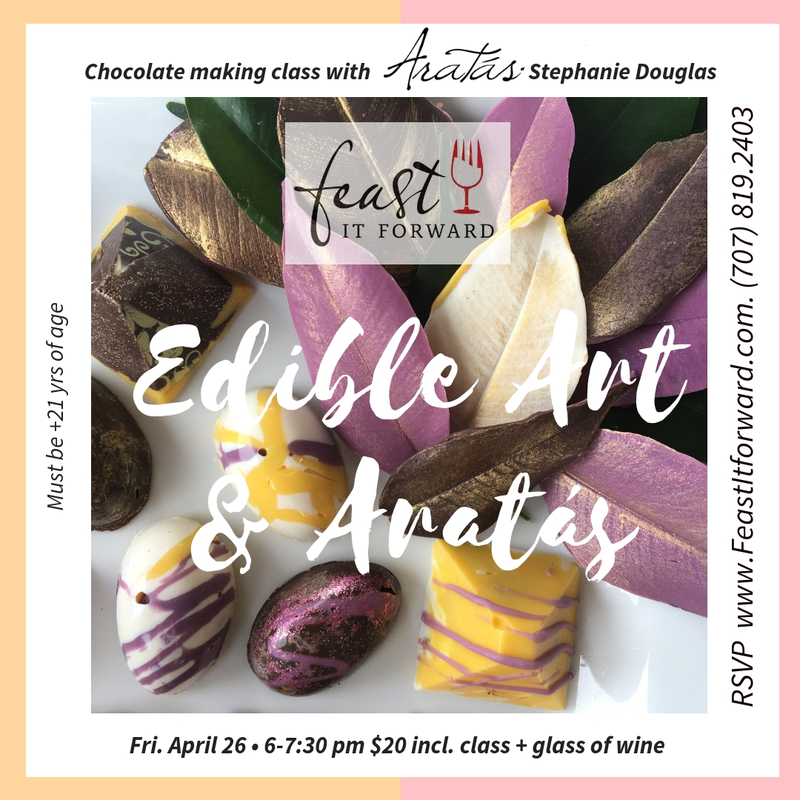 This “Meet the Maker” event features creative edible arts with chocolate while sipping on your favorite Aratas wine. You’ll work with molded elements, edible glitter, transfer sheets and how to incorporate natural elements to create these tiny works of decedent, delicious deserts for your table. You’ll also learn the proper way to pair these sweet temptations with fine wine. Cost: $20 pp includes instruction, supplies, a glass of wine to nurture your creativity and a gift box to take your masterpieces home with you. ** Must be +21 years of age to participate.